Permanent Thread Vein Removal Essex|Thermavein Veinwave Treatment. Click to Contact NOW! for your Customised Free Skin Consultation for Permanent removal of Spider veins, Red Veins and unsightly Threadveins in Chelmsford, Colchester and surrounding areas of Essex. Spider Veins or Thread Veins are cosmetically unsightly, but we have a treatment for them at our Essex Clinic!. They are too fine to be treated like other veins, but the thermo-coagulation of Veinwave / ThermaVein is an effective solution for treating small veins on the face, such as those troublesome areas on the nose and cheeks. We have been providing this Thread Vein Treatment at our Essex Clinic for the successful removal of unsightly Spider Veins for over 15 years – See our google Patient Reviews for how our patients love the treatment!. Thermo-coagulation is based on a high-frequency wave producing a thermal lesion with the protection of the skin, equipped with a magnifying loop, a very fine needle is inserted into the vein and it disappears instantaneously. The single-use sterile needle is covered with an insulating sheath which protects the skin, enabling a targeted action. The sensation is similar to a warm pinprick, others relate it to a minor sting which doesn’t linger – often it depends upon the location of the treatment. Immediately after the treatment, you can resume everyday activities, however, it is advisable to avoid the sun for a couple of days or use sunblock. After a few day’s very small micro crusts like the marks from a cat scratch can appear where Veinwave / ThermaVein needle has been applied. This is normal and no special care is required and generally heals within a few days. A top-up treatment is offered at 8 weeks, at that time we are best able to see if any small veins remain. As with any treatment, it is possible to develop more thread-veins but those too can be treated! Consultation: Free Consultation – Why don’t you book in to have a no obligation chat about Permanent Thread vein, Spider Vein and Red Vein Removal and see why so many of our patients recommend us!. 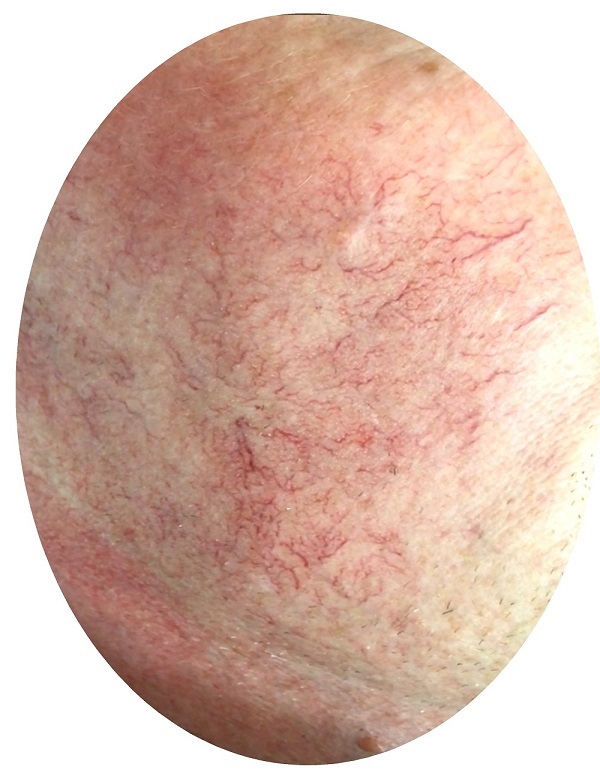 Treatment Areas and Common Names for the Proceedure: Spider Veins, Thread Vein Treatment, Thread Vein Removal, Red Vein Removal, Small Facial Veins. Why us: Our patients regard us as having the Best Thread Vein treatments in Essex. 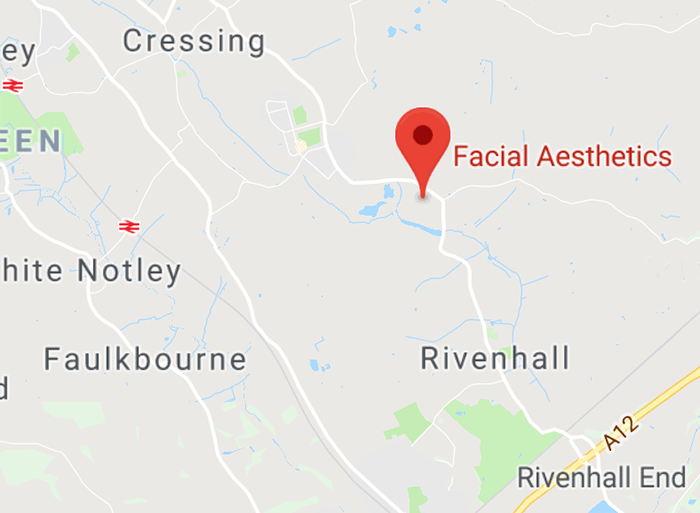 Read what they say in our Thread Vein Patient Review section and our 5.0* Spider vein Removal Essex Google + Reviews. Patients Travel From All Over Essex for Spider Vein, Thread Vein and Red Vein removal: Basildon, Bishops Stortford, Braintree Essex, Brentwood, Chelmsford Essex, Colchester Essex, Dunmow, Kent, London, Maldon, North Essex, Southend-on-Sea, Wickford and Witham. The Award for the Furthest is Monaco!. Possible complications: Redness, swelling, allergic reaction and delayed wound healing. * Click Here for our Thread Vein Treatment Protocols for more info. You literally see the unsightly Thread veins disappear in front of your eyes. Veinwave can be used to treat many common Thread Vein concerns, below are some commonly treated conditions. What causes spider veins on face? Spider veins are tiny broken blood vessels on parts of the body such as the face that is dilated and noticeable to the naked eye. At some point the majority of people will have to deal with facial red veins. 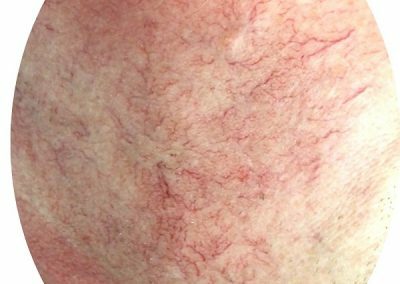 That is why the main factors contributing to the culmination of facial spider veins include skin ageing, hormone changes, sun damage, and reactions to topical irritants. 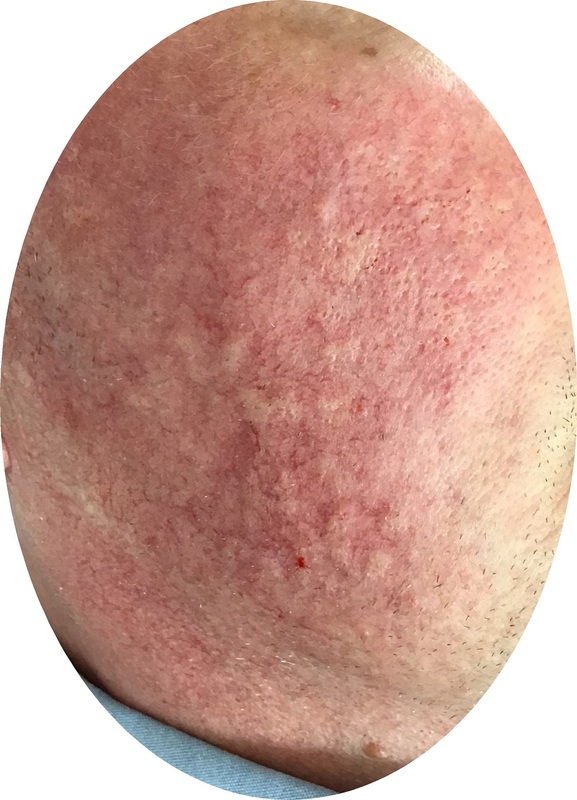 Will broken blood vessels on face go away? Spider veins are tiny broken blood vessels on parts of the body such as the face that is dilated and noticeable to the naked eye. Unfortunately, broken blood vessels will not go away on their own and they often require treatment. At Facial Aesthetics we utilise a process called Veinwave to get rid of those unsightly broken veins, we have been successfully treating facial Red Veins for over 15 years. 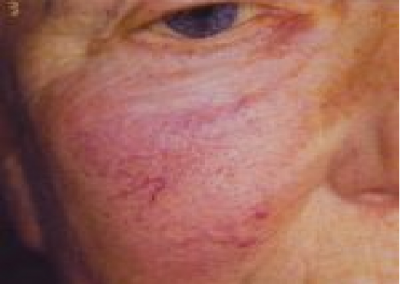 Spider veins or Facial red Veins are tiny broken blood vessels on parts of the body such as the face that is dilated and noticeable to the naked eye. 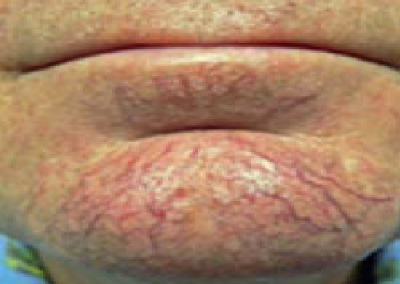 There are many treatments for the removal of thread veins, these include, Thermocoagulation, Lasers and Sclerotherapy, at Facial Aesthetics we have been successfully treating facial Red Veins for over 15 years and have found that the most effective treatment is the process of Thermocoagulation utilising a process called Veinwave to get rid of those unsightly broken veins. 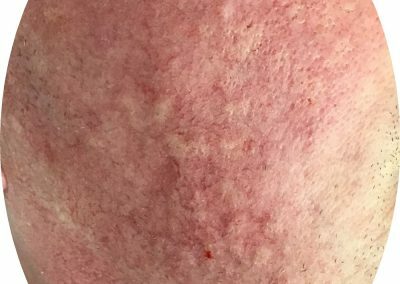 What causes little red veins on face? 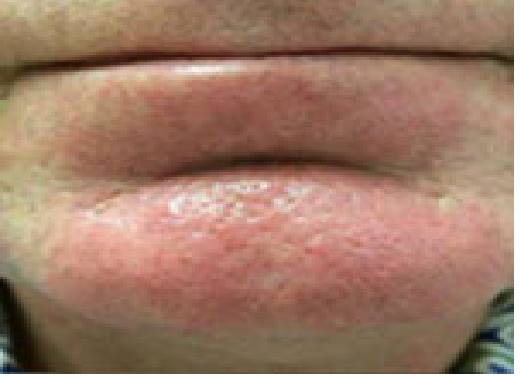 Rosacea, is an extremely common condition that causes the skin to become flushed and irritated due to enlarged veins. 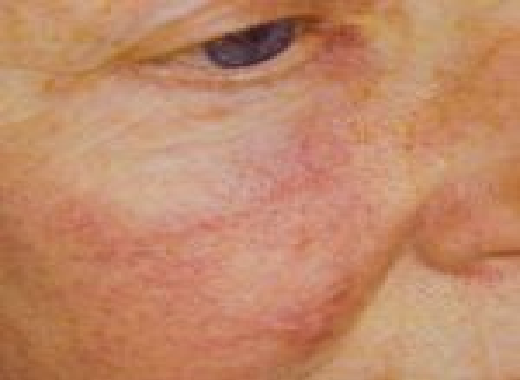 People with rosacea often experience spider veins, to the cheeks and face. The cause of these tiny red veins can be caused by many factors, but we can successfully treat these unsightly veins and once treated we will prescribe a toptical skin care regime to prevent these unsightly veins returning. For more FAQ’s about the Thread Vein Treatment Click Here including Veinwave treatment for treating Thread veins, Spider Veins and Red Veins to help you understand if the treatment is right for you, but please remember we can answer any more detailed questions at a complimentary consultation, over the telephone with one of our clinical experts or by completing the below contact form. To review our Treatment Guidelines for Thread Vein Treatment Click Here, your procedures will go more smoothly with a quicker healing time, reduced bruising and enhanced results if you adhere to some of our simple guidelines.